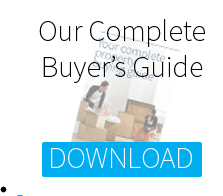 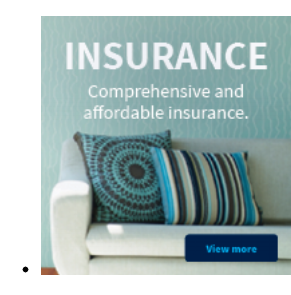 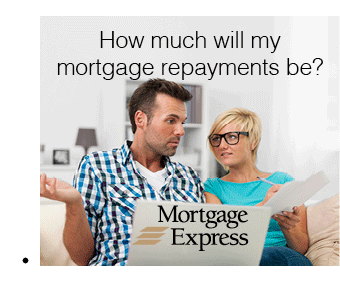 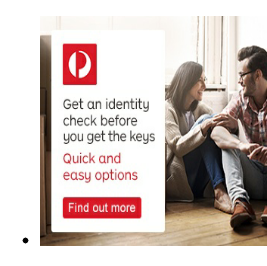 Seeking the ultimate family lifestyle? 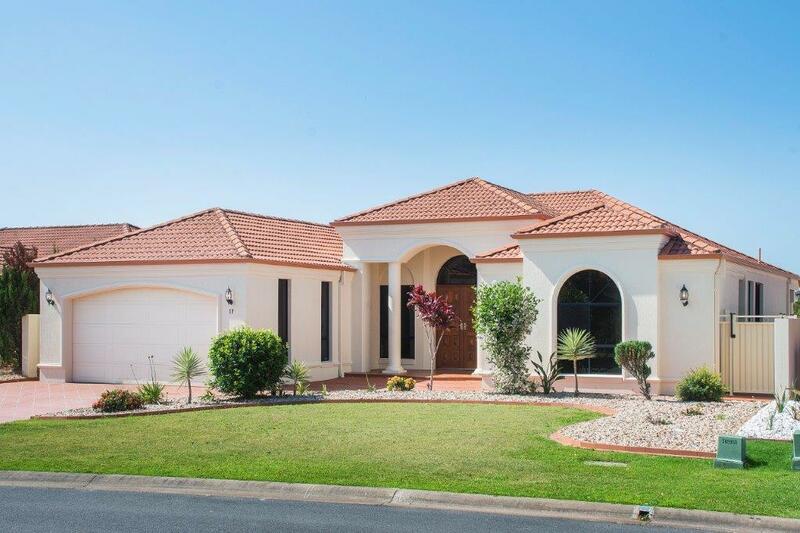 Do not miss this opportunity to secure this beautiful family home in Oyster Cove. An open plan gourmet kitchen with expansive storage flows seamlessly to the outdoors allowing for maximum use of the large outdoor covered entertaining area, and s to the large sparking in ground salt water pool. Enjoy spectacular north facing water views with direct access to your own pontoon to house your boat. 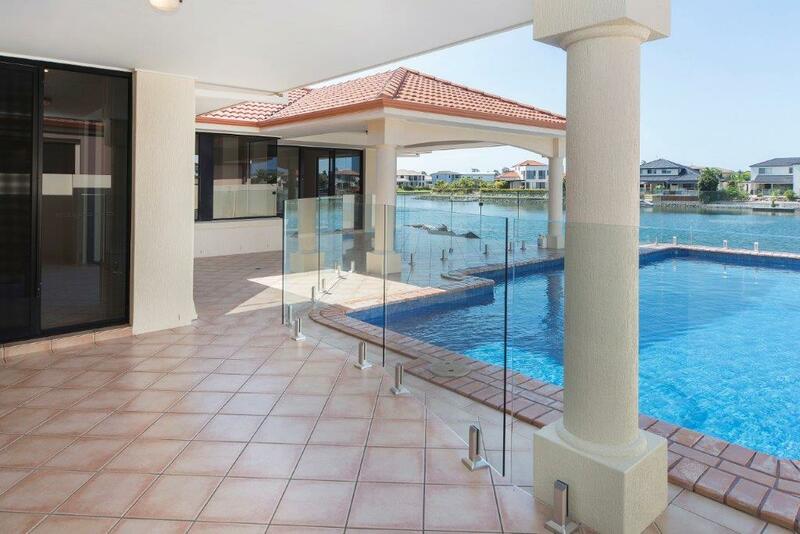 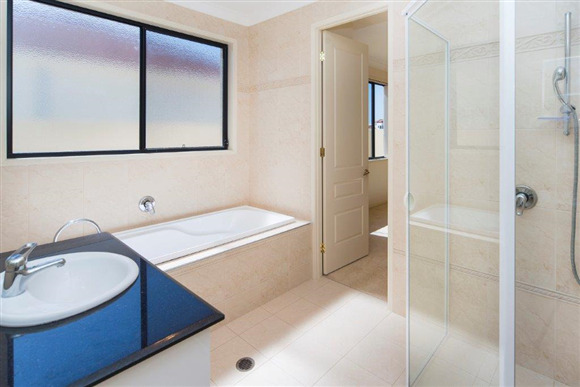 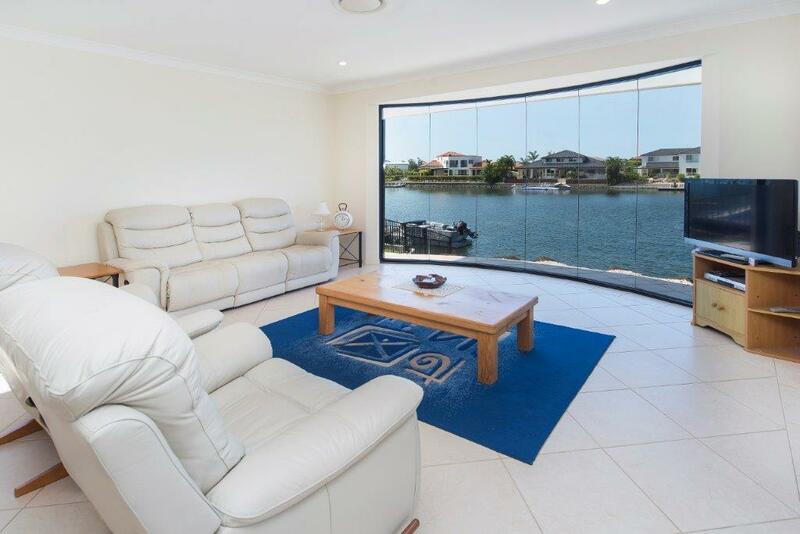 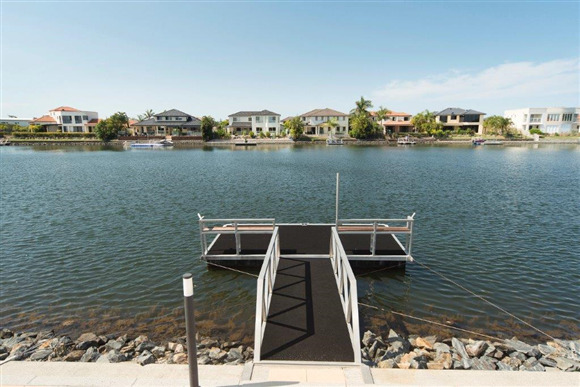 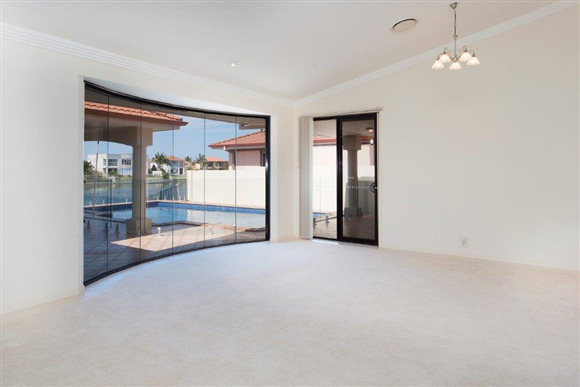 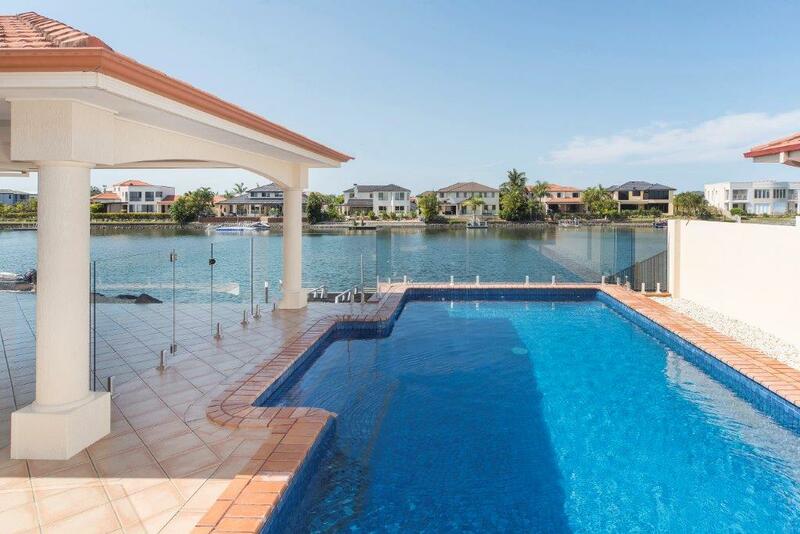 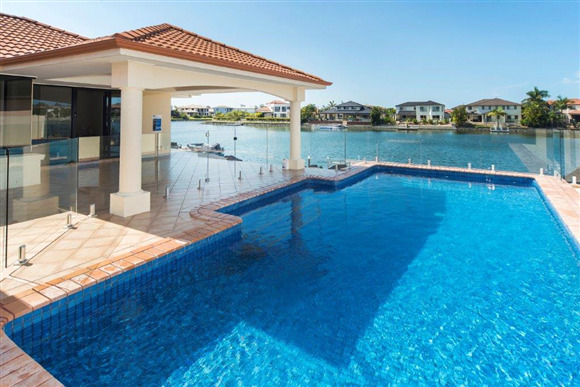 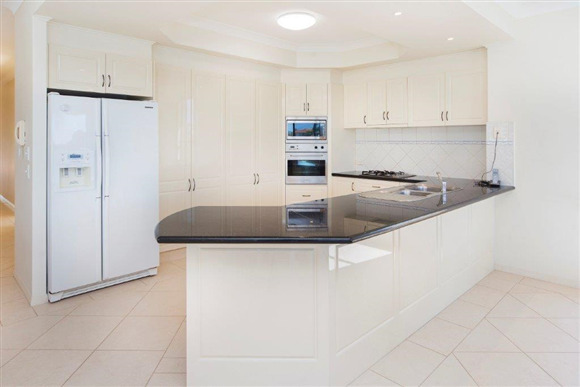 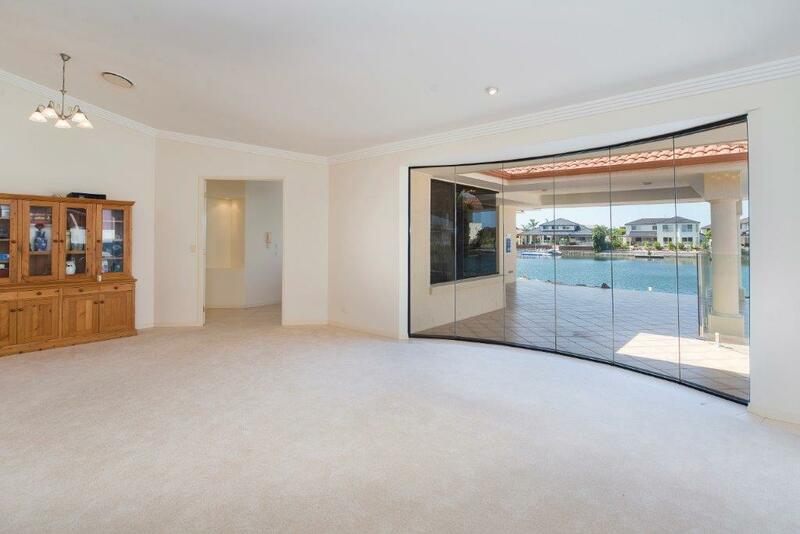 This quality home features ducted air conditioning and quality fixtures and fittings throughout and will appeal to the those seeking a fabulous family lifestyle in a prime waterfront & gated location.